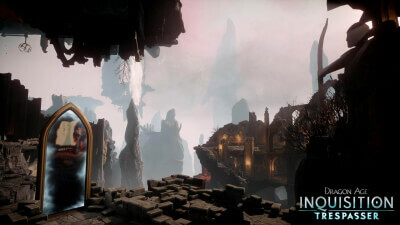 You are the Inquisitor and you must decide the Inquisition's final fate. 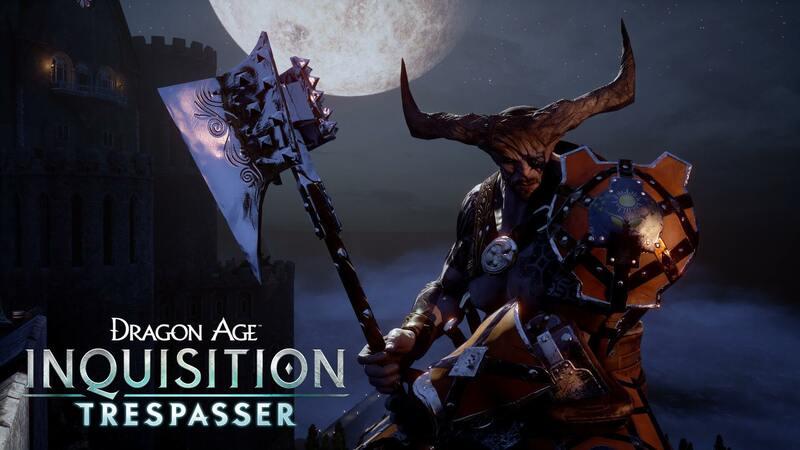 A tremendous enemy threatens Thedas. The stakes are nothing less than the future of the Inquisition. Your mark burns with the magic of the Fade. Danger is everywhere. Thwart assassins. Fight back an invasion. 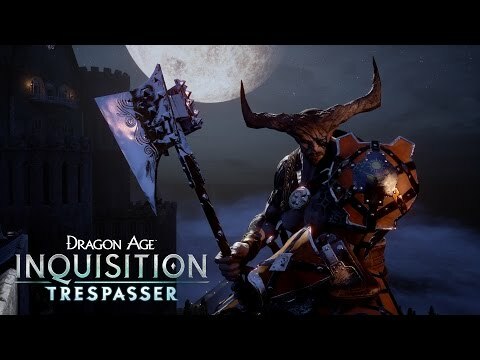 Even after the Breach has been closed, Dragon Age: Inquisition - Trespasser presents an all-new single player adventure that ups the stakes and then some.